We visited Bumitama Agri (BAL)’s estates and mill in Palangka Raya, Kalimantan, Indonesia. We were impressed by the clean and well-maintained mill. We noted many fresh fruit bunches ready for harvesting in 4Q17. Thus, BAL is likely to register another record quarter in 4Q17. Moreover, the female flower ratio has improved, indicating good production in 2018. We expect FFB production to grow 18% and 17% in 2017-18 respectively. Maintain BUY. Target price: S$1.03. Remain positive on BAL’s outlook. We visited Bumitama Agri’s (BAL) estates in Palangka Raya, Central Kalimantan, Indonesia. The 100,000ha estate is about nine years old. We remain positive on BAL’s short- and long-term outlook. We maintain our earnings forecasts and expect EPS growth of 50% yoy for 2017 on the back of FFB production growth of 18% yoy and a stronger average CPO price of RM2,600/tonne. Reiterate BUY and target price of S$1.03. We understand that 3Q17 production was flat qoq mainly due to the 20-24 months’ lagged impact from the severe drought in 2015. We forecast net profit of Rp285b-325b in 3Q17 (2Q17: Rp284b, 3Q16: Rp181b), likely to be flat or at best marginally higher qoq on the back of stable upstream operation while biodiesel delivery has normalised since end-Jun 17. 3Q17 net profit is expected to increase significantly yoy, supported by higher FFB production and better CPO prices. BAL should register another record quarter in 4Q17, driven by strong FFB production. During our site visit, we noted 4-8 fresh fruit bunches (FFB) that will be ready for harvesting in Nov-Dec 17 as well as more female flowers. We forecast FFB production growth of 18% yoy for 2017, lower than management’s guidance of +25% yoy. Should we adjust our FFB production growth to 25% yoy, our 2017 net profit forecast will rise 2.8%. Venturing into seed production to sustain long-term growth. BAL targets to set up a research centre for seed production. The key objective is to have better control over plant materials and the ability to choose the seeds that are suitable for its estates. The project is still in the planning stage, and management has yet to reveal the capex and timeline. Management targets the first batch of its seed planting will be in 2021. We are positive on this development as it indicates BAL’s commitment to sustainable growth. tracking weather changes by measuring sunshine hours, rainfall collection, water evaporation and soil temperature as this allows management to plan fertilising activities and better control water management. Training centre to cultivate talents. 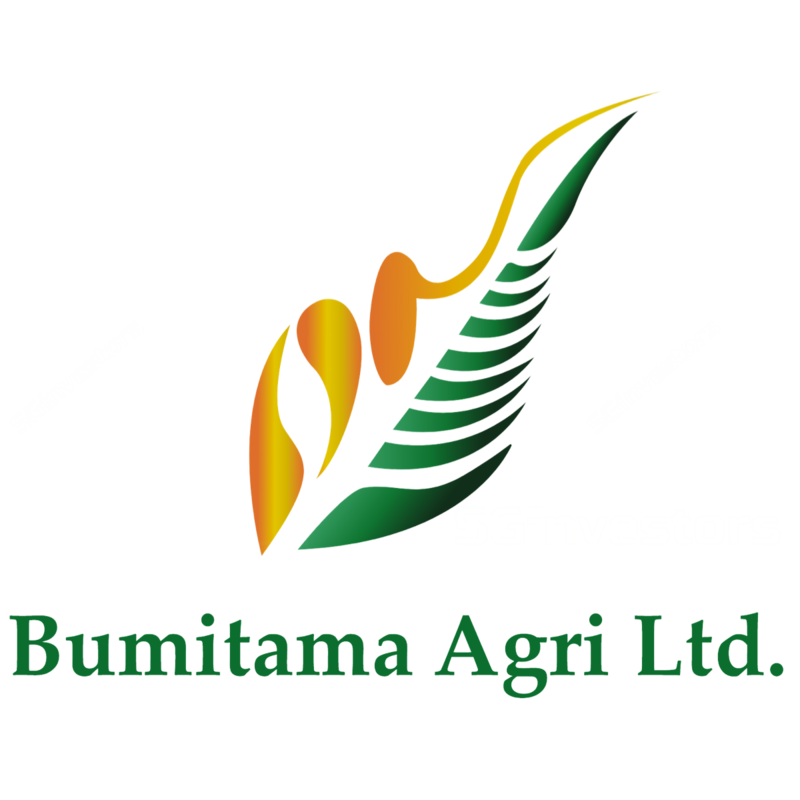 Bumitama Agri (BAL) has a training centre within the estate. Final-year university students from local universities are eligible to join the intensive training programme. Participants have to undergo a discipline training programme for six months, comprising three months each of classroom training and on-the-job training. BAL recruits 30-40 new trainees for each batch, and about half will be assigned to the estate management division and the rest will be administrative executives. The programme ensures the sustainability of its workforce and the ability to hire workers who fit BAL’s culture. We understand that the rainfall pattern has normalised since end-16. Palangka Raya has good rainfall pattern with rains only in the afternoon and evening. As such, the rains will not affect pollination and harvesting activities in the morning. Bumitama Agri (BAL) has four mills in Central Kalimantan. We visited one mill that is about 10 years old. We were impressed by the cleanliness of the mill. We understand that the oil extraction rate (OER) for this mill is slightly lower than 2016’s, mainly due to a drop in the quality of FFB crops and higher rainfall. We maintaining our net profit forecasts of Rp1,443b, Rp1,337b and Rp1,504b for 2017-19 respectively. Maintain BUY and target price of S$1.03, based on 13x 2018F PE. We like BAL for its young tree age profile, which spells strong production, as well as its hands-on estate management which has allowed BAL to consistently deliver high OER.